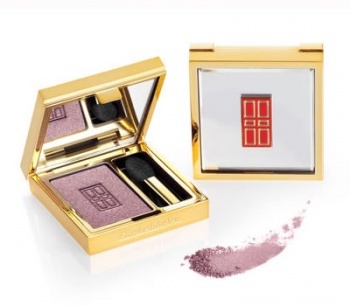 Elizabeth Arden Beautiful Color Eyeshadow Golden Orchid is a rich, true color that lasts all day. Vitamin-enriched, crease resistant and silky smooth. Elizabeth Arden Beautiful Color Eyeshadows are infused with Retinyl Linoleate to smooth, brighten, lift and condition the eyelids with a longwearing and creaseproof finish. Elizabeth Arden Beautiful Color Eyeshadow Golden Orchid is a beautiful mid rose shade.